The other day a client thought that her built-in (internal) Apple computer’s speakers weren’t working. Well, more specifically, on her favorite news site, posted videos were playing without sound — muted. 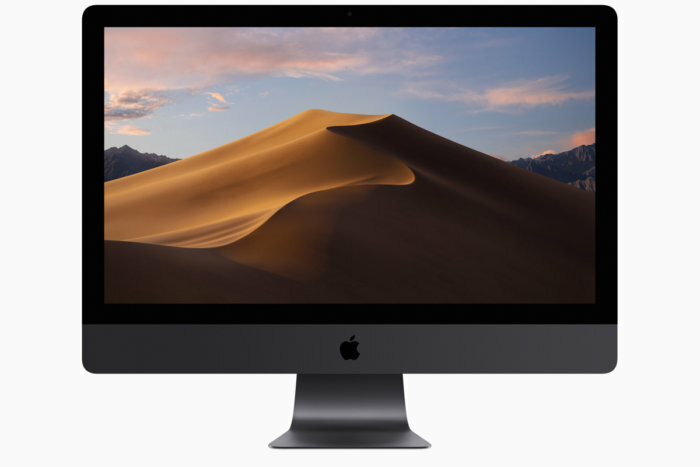 Her iMac recently had been upgraded to the latest macOS version. She’d noticed a new feature. 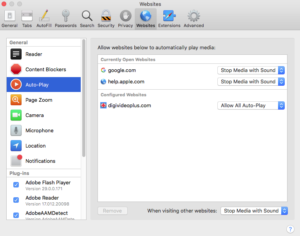 So, this is a new feature in the latest versions of Safari and other web browsers (like Chrome) which was introduced to reduce the annoyance and distraction of video ads and other video spots on web pages which autoplay on visiting those web pages. 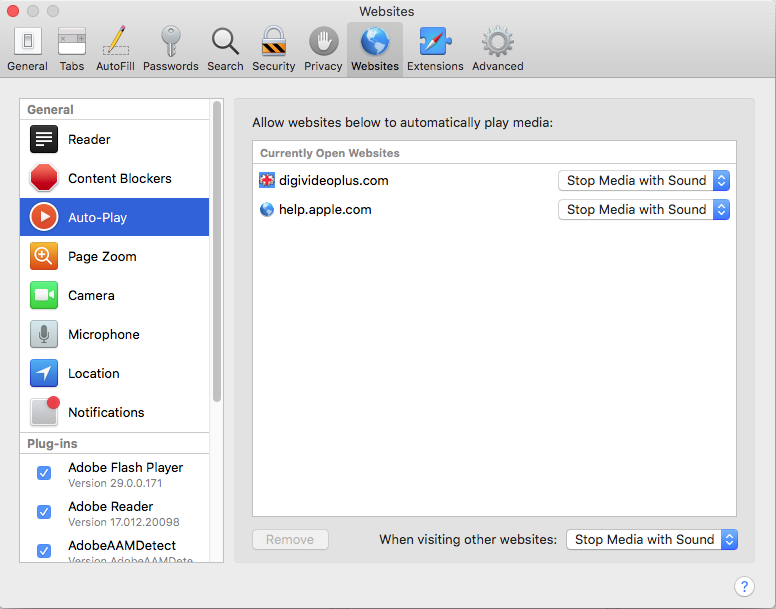 You have control over this setting in Safari. You may override the default setting on a case by case basis by clicking on the audio icon for the particular video (using the playback control section in that video window) — to mute or un-mute and adjust volume. Here’s more detail on how the feature works. When visiting a web site, the factory default setting in Safari is to “Stop Media with Sound” unless you change it. See the attached two screenshots. In screenshot 2, when you visit that site later, you’ll notice the Auto-Play setting for that site is now a “Configured Website” with your changed setting. That new behavior stays in place unless removed.